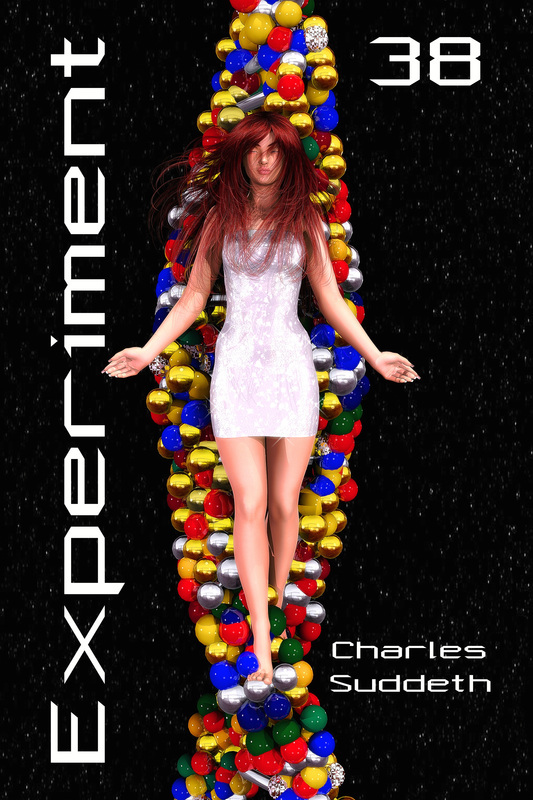 4RV Publishing's, 'Experiment 38', by Charles Suddeth, is at the printers! This is the title of a new study just begun. Perhaps it should be a different and longer title, like “top books study” or “book marketing study based on success of best sellers.” Both of those would be accurate as it is triggered on the question of what gets books to the top of sales lists? My promotional blitz for my literary suspense books, AS IT IS IN HEAVEN (my newest release) and DROP OUT (my best seller) is now on day two. Today DROP OUT is featured on People Reads http://www.peoplereads.com/ about half way down the site. My promotional blitz for my literary suspense books, AS IT IS IN HEAVEN (my newest release) and DROP OUT (my best seller) begins today and lasts through the weekend! First stop is Kindle Books and Tips, http://wp.me/p2b82w-6yi where DROP OUT is featured about half way down the site. Is Your Joy of the Future? Now that my latest book is complete I can focus my energies on marketing and promotion. In the coming days my books are going to be featured on numerous websites, blogs, and book listings. I’ve taken out paid promotional spots on some of the top reader’s sites. I’m curious to see how this affects sales. mirroring attitudes regarding our sin. to human perception of ugliness within. as individuals determine what’s palpable. into experience and useful wisdom directly. A frank look at drug addiction.